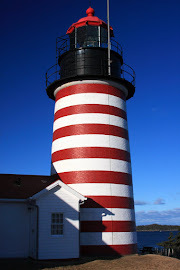 Maine Inn Broker of Inns, Bed and Breakfasts, motels, educating inn buyers and sellers: Snowmobiling in Maine! 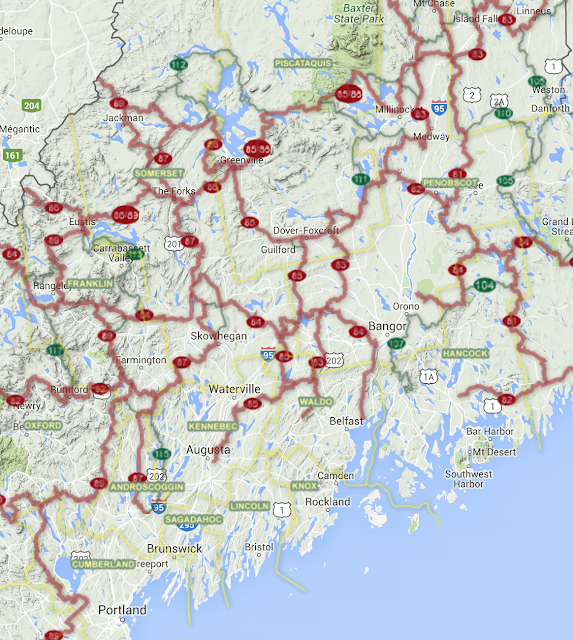 Did you know that Maine has over 14,000 miles of trails? 3,500 of that is part of the ITS (the Interconnected Trail System)! Maine's snowmobile trails exist because people who loved to ride realized that in order to keep a winter trail system open landowner permission needed to be obtained, funds raised, brush cut, signs posted, bridges built, snow groomed, trails inspected, maps produced, grooming equipment purchased, maintained and insured, and access issues and legislative initiatives monitored. The riders willing to assume this responsibility organized into clubs, under the umbrella of the Maine Snowmobile Association. Early leadership of the MSA pushed legislation to establish a snowmobile registration system that would funnel some money through a state agency to assist the snowmobile clubs in their trail development and maintenance efforts. Decades later this registration system continues to reimburse clubs for a portion of their trail expenses. The balance of the money needed to maintain trails has always been raised through club membership dues and club fundraising activity. Maine's snowmobile trail system now includes over 14,000 miles of trail, including 3500 miles of primary trail known as the Interconnected Trail System (ITS). The ITS trails connect across the state and with decent snow a rider may head out from anywhere on the ITS and ride to any other location that is reached by the system. 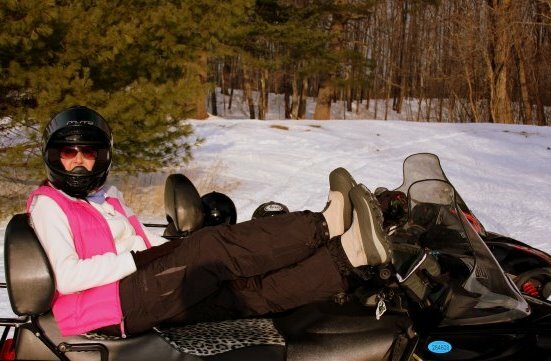 We welcome all safe, responsible snowmobilers to the trails. For over forty-five years thousands of Maine Snowmobile Association volunteers have worked to keep this trail system healthy, and they would welcome our support. Greenville Inn, Wilson Pond Camps, Romah Motor Inn and Briar Lea Inn!